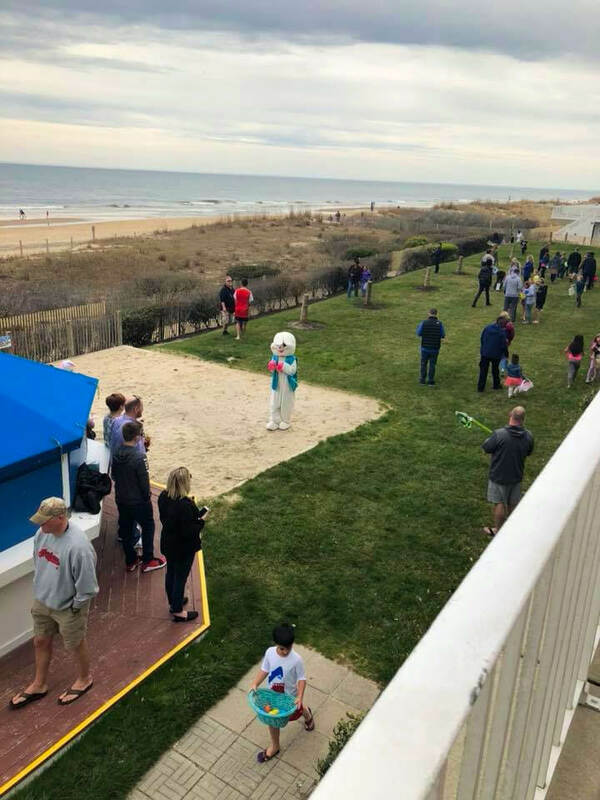 Like most holidays, there’s no better place to spend Easter than on the beach in Ocean City. 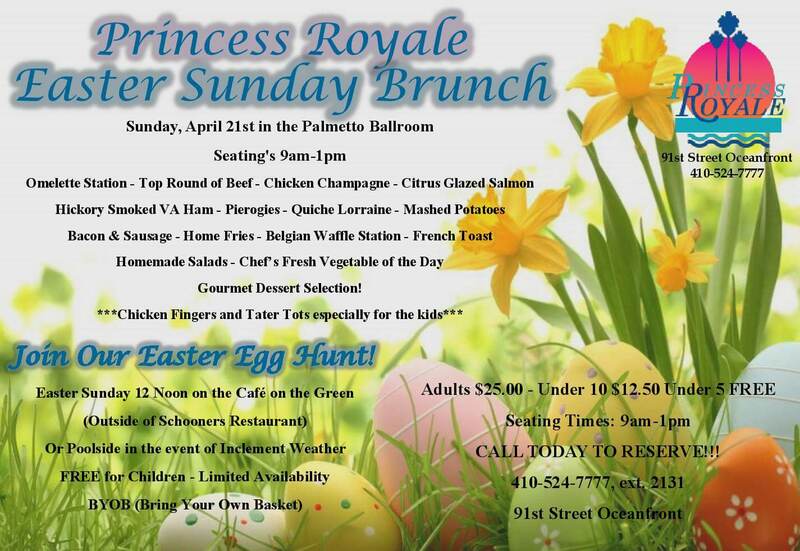 The Princess Royale, which sits right on the ocean on 91st Street, becomes a springtime paradise on Easter weekend for children and adults alike. 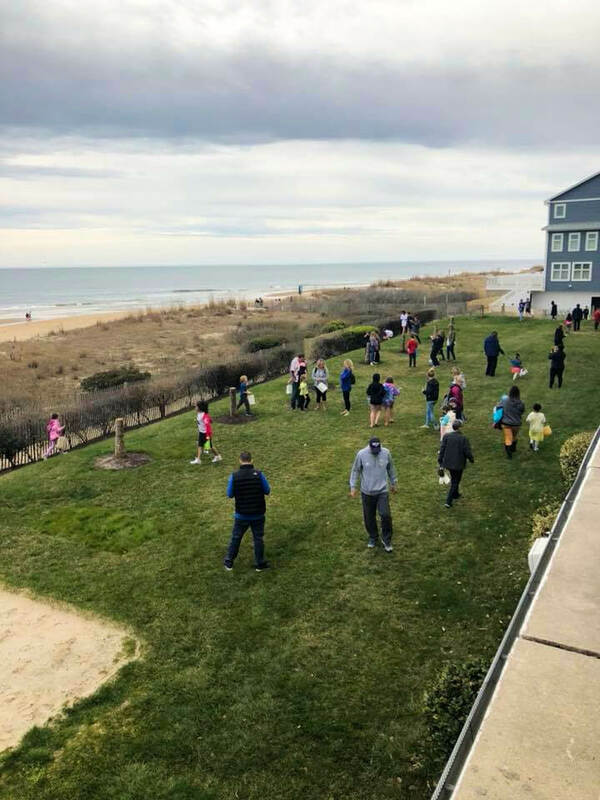 Kids can take part in the egg hunt on Easter Sunday starting at 12 p.m. on the Cafe on the Green outside of Schooners Restaurant, or poolside in the event of inclement weather. 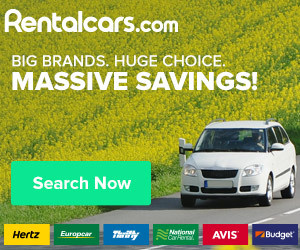 The egg hunt is free for children and is BYOB – Bring Your Own Basket. The Princess Royale Oceanfront Family Resort & Condominiums is the largest all-suite resort in Ocean City. 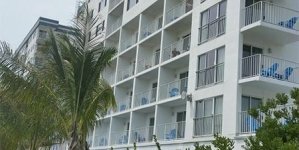 Located beachfront, it offers two-room suites with fully-equipped kitchenettes overlooking the Atlantic Ocean and suites overlooking the large indoor heated swimming pool, hot tubs, saunas and four-story glass atrium. 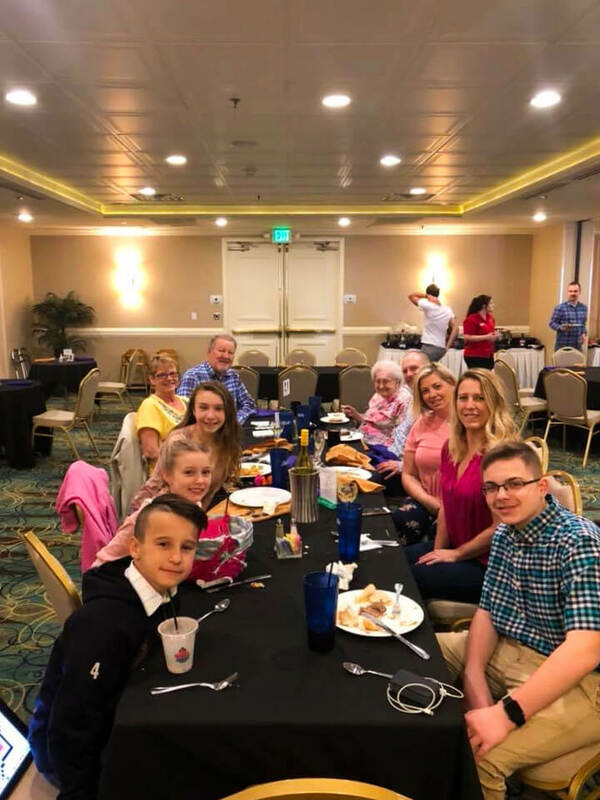 All members of the family are welcome to enjoy a delicious Sunday brunch in the Palmetto Ballroom, which will be seating 9 a.m.-1 p.m. on April 21. The selection includes an omelette station, top round of beef, chicken champagne, citrus-glazed salmon, hickory smoked ham, pierogies, quiche lorraine, mashed potatoes, bacon and sausage, home fries, a Belgian waffle station, French toast, homemade salad, the vegetable of the day and a gourmet dessert station, plus chicken fingers and tater tots for the kids. 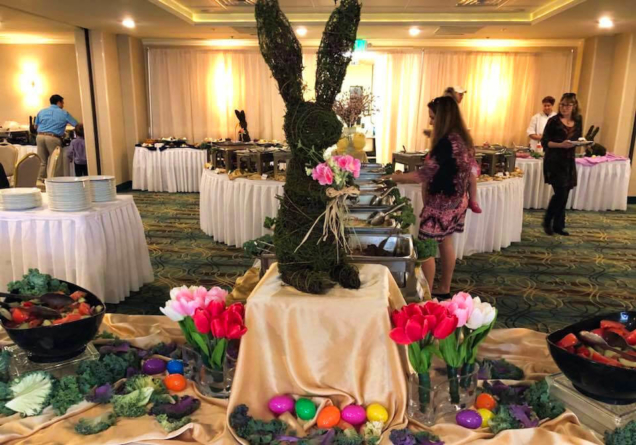 The photos below portray just a small sample of all the fun to be had at a Princess Royale Easter celebration. 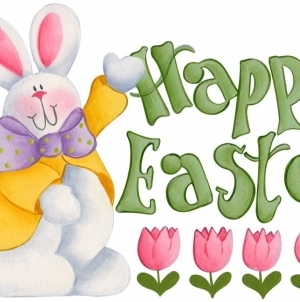 Whether it’s a flip flops and t-shirts kind of day or a cloudy, light-jacket-needed Easter Sunday, the Easter Bunny will be hopping around and bringing springtime joy to all the children and their families who are celebrating in the Princess’ backyard. 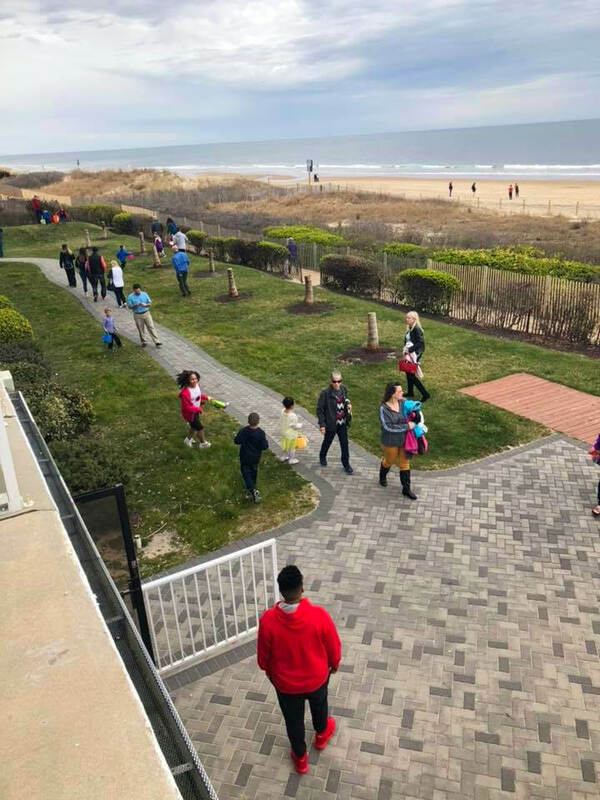 Searching for Easter eggs with the beach as your backdrop — what more could you ask for? Parents are welcome to help the little ones. The whole family gets together for brunch, before or after the egg hunt. 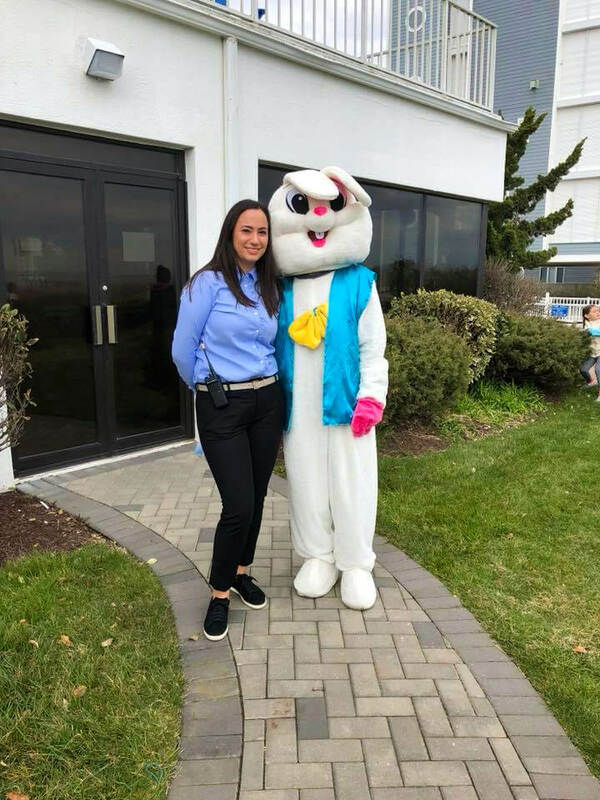 Everyone is welcome to meet and take pictures with the Easter Bunny!